Lets see some pics of your work spaces. We need more picture threads. 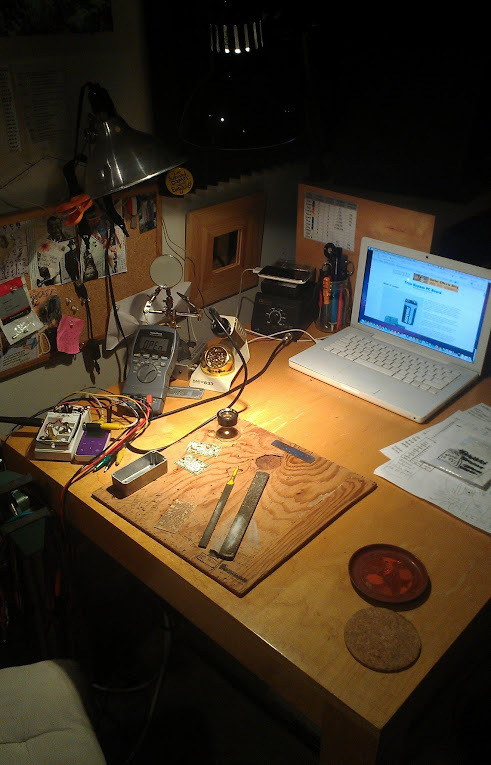 Re: Lets see some pics of your work spaces. 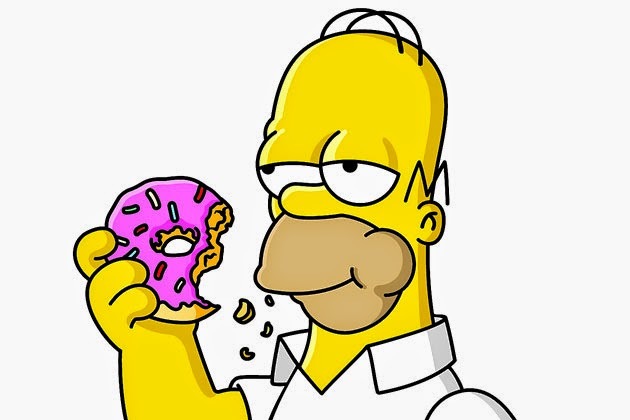 We need more picture threads. Here's my modest work space with the bugged Cave Dweller plugged into my test rig. I use a music stand to hold the project docs. It is really tiny but I like spending (too much) time there. 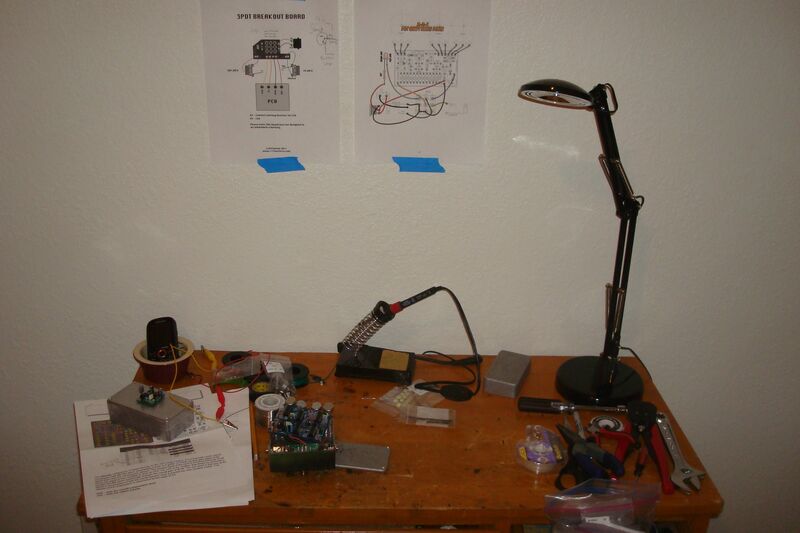 Here are two of the three phases of my soldering station. 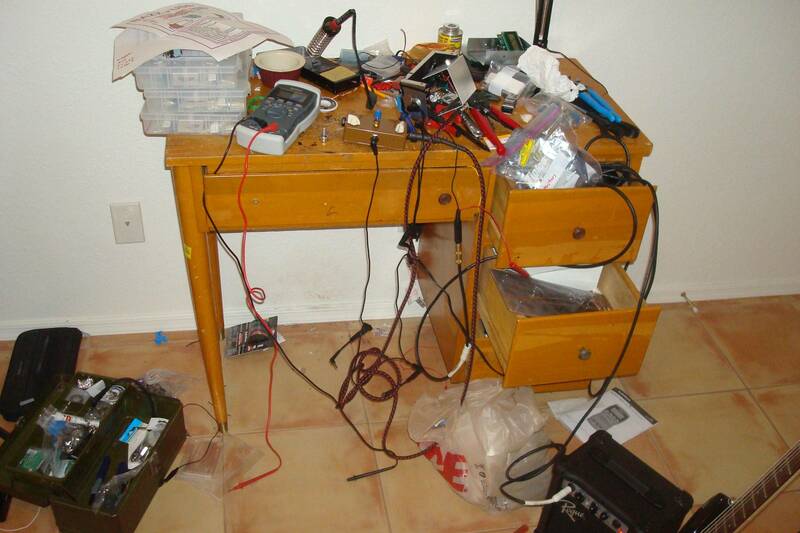 I forgot to take a pic before starting the project, when the table is actually clean and orderly. My drilling station is in the shed and it is dark and scary out there right now. 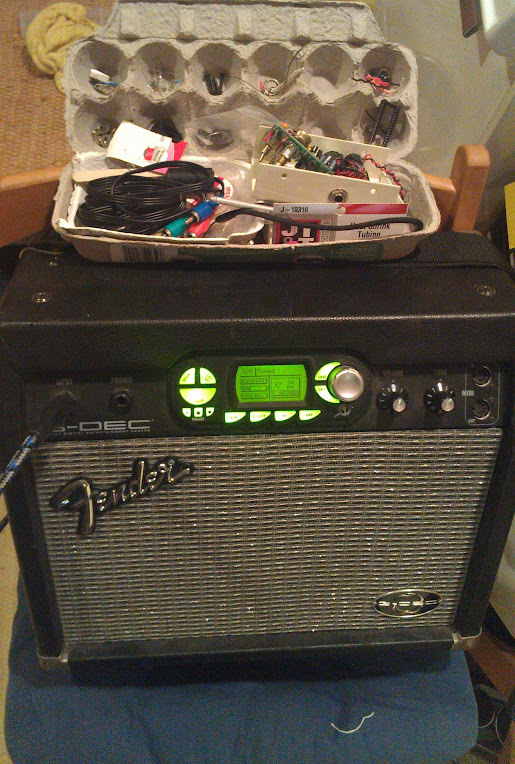 Fender G-Dec amp (GREAT loop feature) as my test amp and well organized misc parts on top. Ahem. I have plastic bins below with tools and parts and such all fairly organized- I love my little workbench! Sent via soup cans and string. I really need to post some photos of my workspace. My wife "allows" me to take over the dining room table as a bench for soldering during the summertime. She's the best!